Acupuncture and herbal medicine, have been used to treat causes of infertility for centuries. Chinese medicine does not treat only "infertility", it treats the underlying issues that cause infertility. We welcome you to join us for an open house presentation on the benefits of Acupuncture in treating infertility and improving your health simultaneously. What are causes for infertility? What are the different treatment protocols in treating infertility? 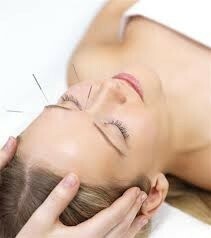 Can acupuncture help if your already pregnant?